Organizations aspiring to either step into the world of omni-channel or transform their existing multi-channel into unified commerce should choose the right platform for implementation for their omni-channel strategy to work for them. Likewise, creating a pure multi-channel strategy and then transforming it into an omni-channel will leave you with less freedom. It takes fewer efforts to plan and execute one initially rather than at a later stage. The transformation from multi-channel to omni-channel is not a simple task to carry out and cannot be fully integrated overnight; this requires major thought process and needs an organizational understanding of how the transformation will take place. Smartly planning the architecture around these channels and planning for any future scenarios such as inventory sharing, order management, user experience, after sales support are all major aspects which need to be considered while planning a good omni-channel experience. How to create a brilliant omni-channel customer experience that stays relevant? Having the data on how consumers are using your own channels is just a small piece of the big puzzle. The key to greater insights and lasting experience lies in how well all channels are integrated. The deeper the integration, the truer the insights to create an unique experience users anticipate. 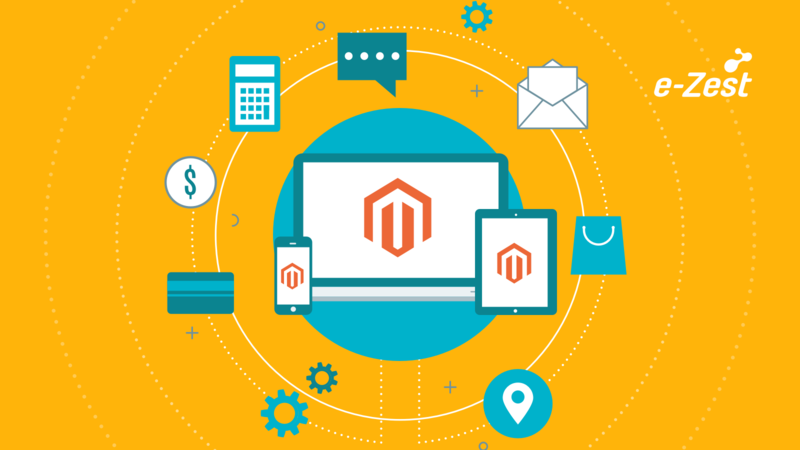 Omni-channel customer experience with Magento could be the answer. 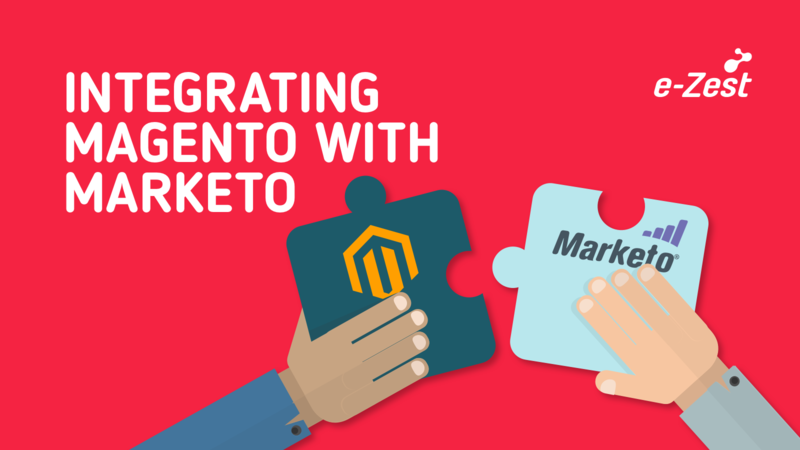 Magento’s functionality enables businesses to integrate multiple channels, customize the experience to deliver continuity across channels and devices, and optimize channels to ensure a streamlined and relevant user experience any time consumers wish to connect. What to expect from Magento platform for omni-channel? Magento Commerce: Magento platformenables you to create unique, limitless, and engaging shopping experiences while offering the security, performance, and low Total Cost of Ownership (TCO) benefits of cloud services. Enjoy rich, out-of-the-box features, an unlimited ability to customize, and seamless third-party integrations. With Magento commerce, you’re supported by a global ecosystem of merchants, partners, and developers, who will bring your commerce vision to life. Magento Order Management: Magento enables businesses to combine multiple databases and establish a single view of customer orders and product inventory. This helps in increasingorder management efficiency, and order fulfilment. This combination of data creates a greater depth of insights for communicating with and nurturing customers – with offers, incentives, and personalization – for a more tailored customer journey. Magento Business Intelligence: Get the insights you need to take action with Magento Business Intelligence (BI). Use business analytics to analyze your top customers, products, and promotions to find new growth opportunities. Share insights across your organization with just a few clicks. 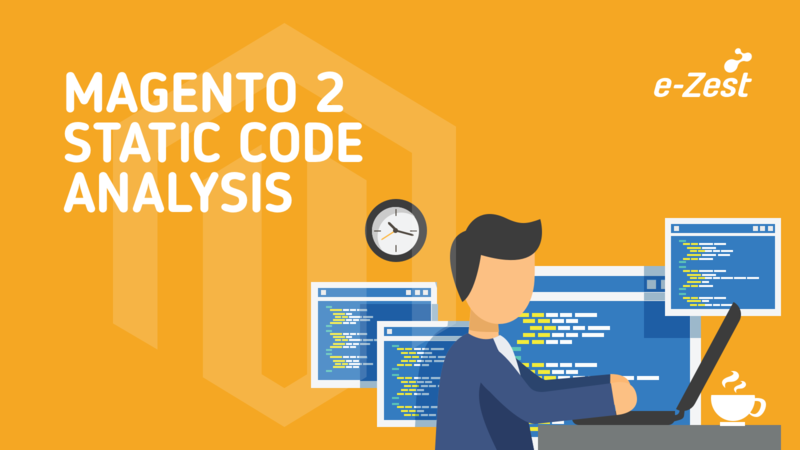 Establish a single customer view: Magento 2 allows you to create a single customer view, which is vital for meeting these flexibility expectations and manage customer activity efficiently and effectively. Easy customization and ready extensions: With e-commerce connectors, you can sync all of your product information at your e-commerce store, marketplaces and on other systems like ERP and mobile apps. Users can take Magento API’s help in integrating third-party software, creating apps for devices. Multiple Payment Gateway support: Magento supports all major and minor payment gateways such as Paypal, Cybersource, Braintree thus, providing more flexibility for carrying out transactions for the customers as well as providers. 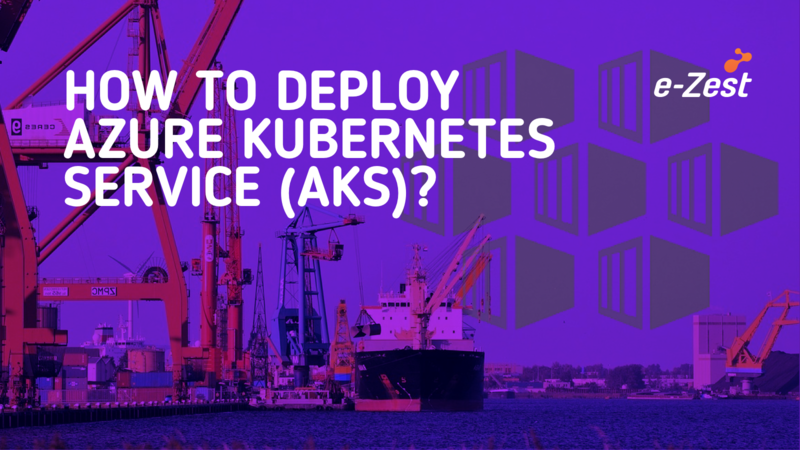 Marketplace support: Due to the scalability and ease of customization, various third-party extensions are readily available which support almost all major marketplaces like Amazon, eBay, Rakuten, Jet, etc. Magento developer support: Magento enterprise solution provides support from the core development team which helps in resolving problems faced at each and every stage of development. Magento community: Presence of a big community for Magento helps users and developers in finding solutions to any limitations. Magento operates smoothly with the open source, easily upgrades and scales as the business grows, and comes with unlimited functions. Being able to customize for a specific business type makes it a popular platform for business users across sectors for both B2B and B2C and is a recommended platform highly suitable for omni-channel.